Introduction to boat and equipment, and brief safety talk. Once in the water we warm up with paddle and hip snap drills. 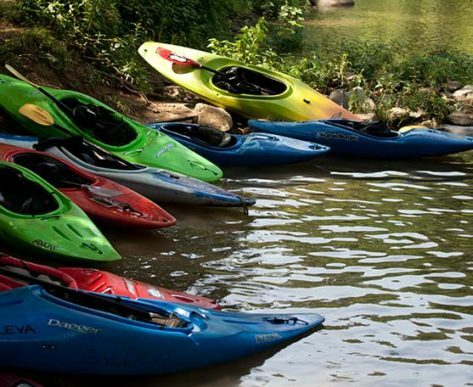 After covering the basic of tipping over and getting out of the boat, students will have one-on-one time with the instructor working on skills, roll practice with a partner, and group games. 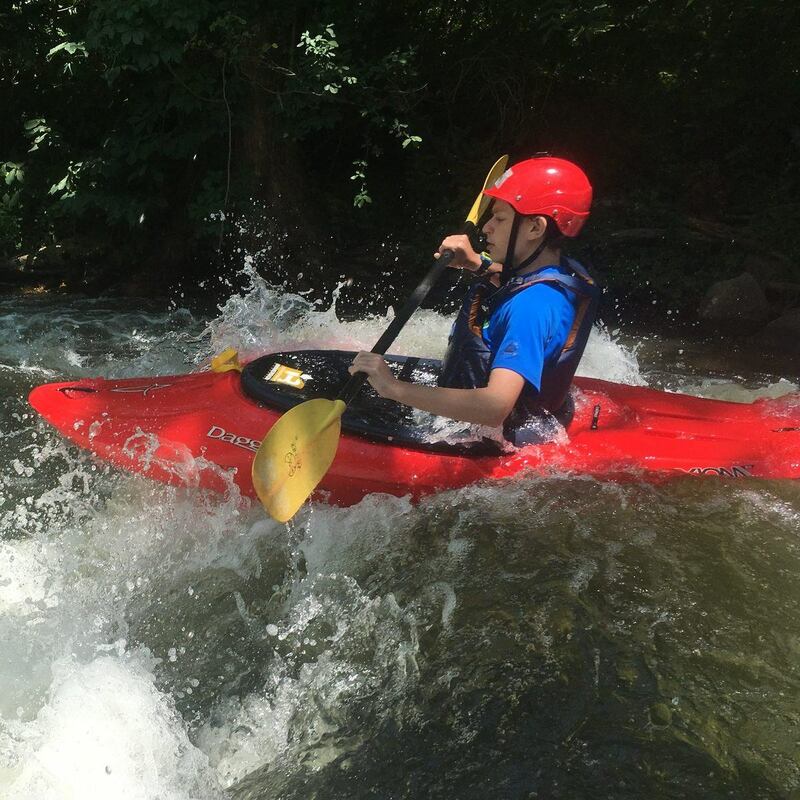 Getting a roll down is key for kids to become better kayakers, instilling in them more confidence in their abilities, and taking them on a lifetime of fun adventures! 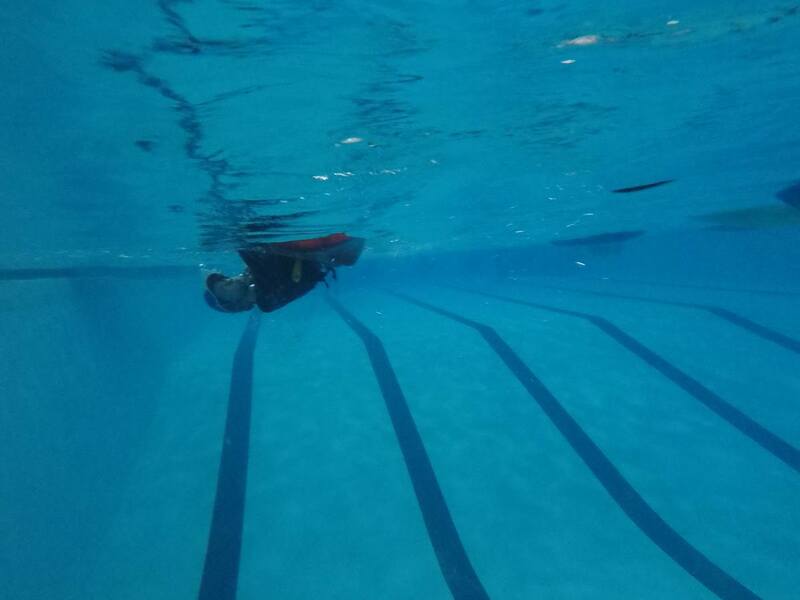 Winter is an ideal time to learn and practice your basic boating skills – in the security and comfort of a heated swimming pool. 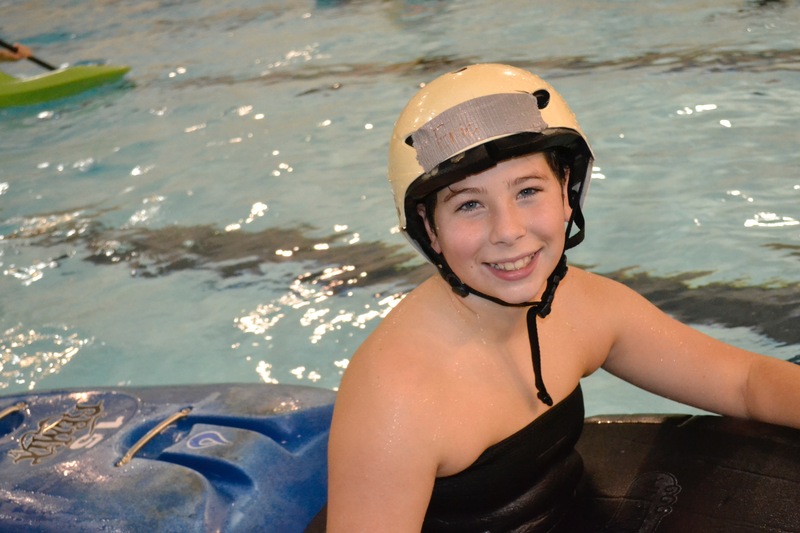 Pool Rolling for Youth You can start as a beginner and find absolute confidence in your roll this winter. 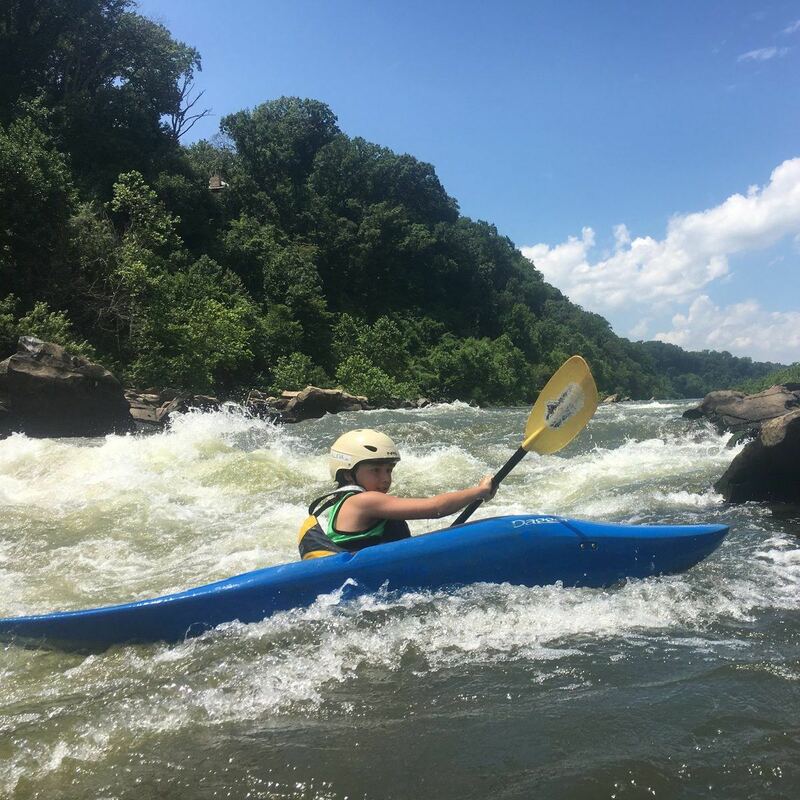 Those with some experience like After School Kayaking and Calleva camp programs can get ready for spring paddling. 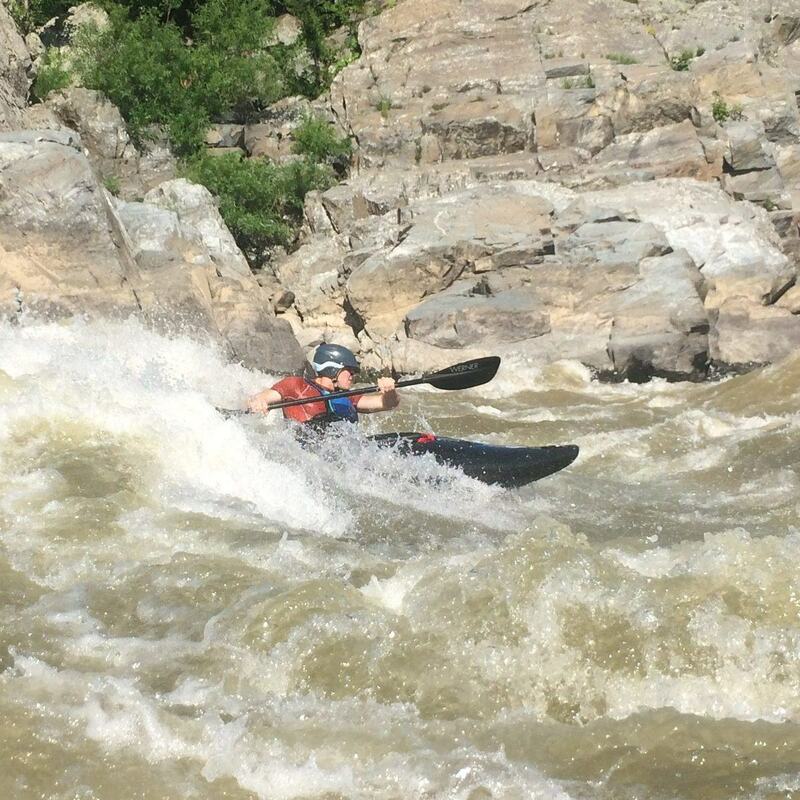 When you are sure your roll works you will be liberated and free to play on the river. We keep the cost low so you can practice at every session. You should be a comfortable swimmer to enroll in this class. 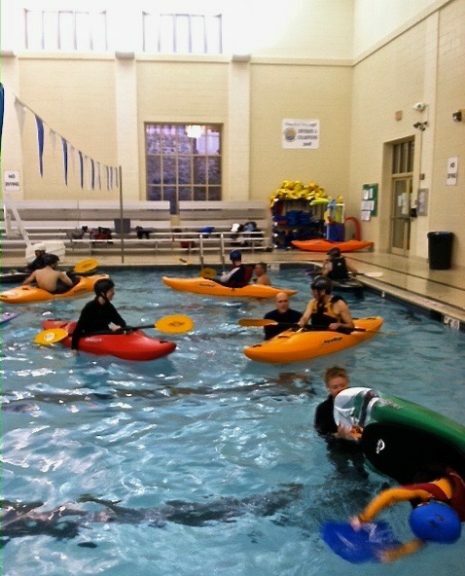 Playboating for Youth– More experienced paddlers can work on off side, hand rolls, bow stalls, and more! 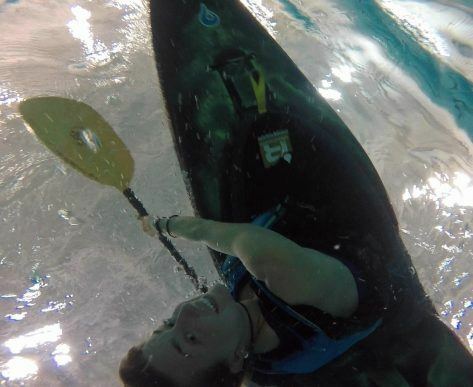 You should have a solid flat water roll to enroll in this class.